Heavenly beaches, honey-stoned architecture and decadent lunches of succulent swordfish or pasta con le sarde are just some of the reasons that Sicily holidays have become so popular. The sheer diversity of the landscape – from the vineyard-covered slopes of Mount Etna to the pocket-sized hideaway bays of the Zingaro nature reserve – also makes it a must-see destination for 2017. Take a look at our pick of best villas in Sicily for 2017. Set amongst the citrus and olive groves of south west Sicily, Villa Agave’s perfectly manicured garden boasts a large infinity pool surrounded by decking. Beyond that, there are lawns punctuated by clusters of palms and Mediterranean succulents, hammocks and a draped day bed, and two covered dining terraces shrouded in fuchsia-hued bougainvillea. Step inside into a cool ordered world of scattered rugs on polished terracotta floors, exquisite antique furniture and a luxurious glass-walled master bathroom with plunge pool. Price: one week from £1890 (sleeps 6) in April. 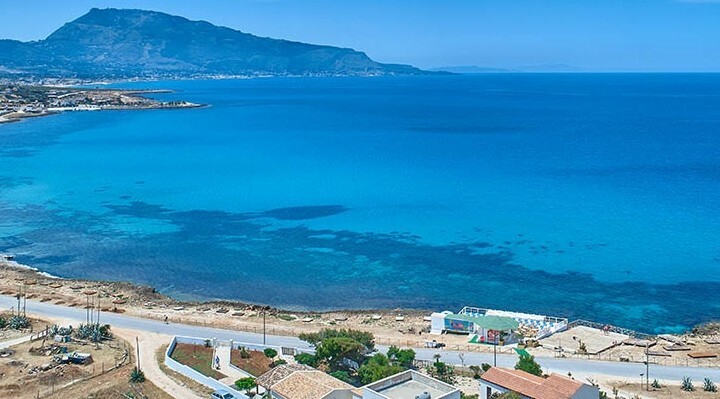 Set off on a multi-sensory farm tour in south east Sicily where around 200 of the herbs and spices that characterise Sicilian cuisine are also grown for medicinal, aromatic and decorative purposes. Touch, smell and taste an astonishing variety of seasonal aromatic herbs such as wild thyme, lavender, sage and capers then gorge on the farm’s wild fennel and caper pâtés, herb-infused cheeses, fried bay leaves and thyme flavoured honey. Prices from €20pp for the tour and food tasting, or €70pp for a tour, cookery class and lunch. Wish Sicily’s multi-sensory farm experience is in Scicli in south east Sicily. 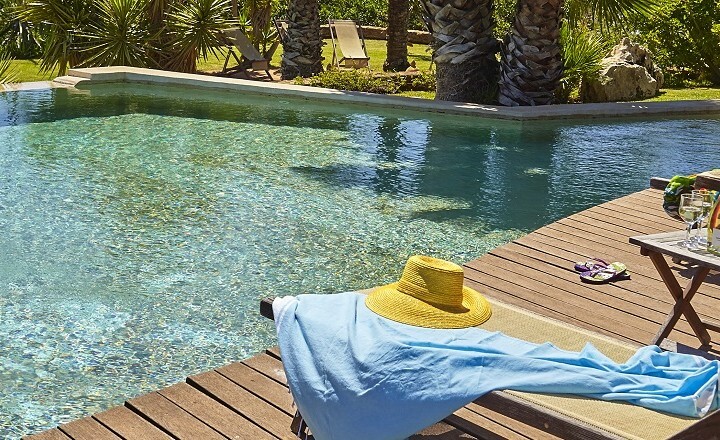 A week at Villa Punta Secca (sleeps 8), a luxury villa with pool, starts at £1441. 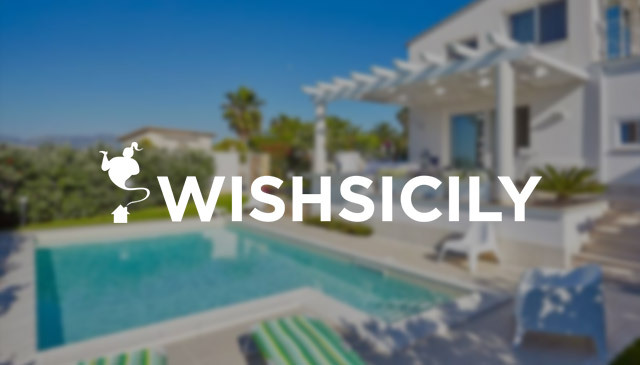 Book selected weeks at Casa del Carrubo before 31 January 2017 and you can take advantage of Wish Sicily’s Best Value early booking offer. In addition to offering savings of 10% on your villa price, the option of flexible arrival dates means you can save by flying on any day of the week. The two-bedroom villa has a spacious landscaped garden with a pool, jacuzzi, table tennis and an outdoor dining area with barbecue and wood-fired oven. Ideal for families, the former farmhouse is close to the lovely Lido di Noto beach and within walking distance of a pizzeria. Explore the best of Baroque Sicily in the nearby towns of Noto, Syracuse and Modica. Prices from £1261 (sleeps 4) per week (before discount) at Whitsun half-term. With its medieval streets, Greek ruins, panoramic views and boutique-lined Corso Umberto, it is not surprising that Taormina remains one of Sicily’s best-loved towns. Hop on the funicular down to the long stretch of sandy beach by day, then start your evening in style with an Aperol spritz and the best view in town in the Piazza IX Aprile. Villa Eloi is the ultimate in glamorous living, a 4-bedroom sea-facing villa with a pool and huge floor-to-ceiling glass doors leading on to a terrace that sweeps around the hillside. The villa is situated at Letojanni, on the outskirts of Taormina. Prices from £4475 (sleeps 8) per week. Check in to 2-bedroom Casa del Gelso for a classic outdoor holiday experience. 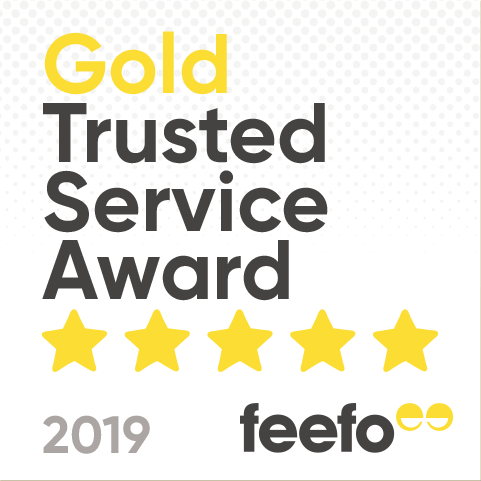 The garden’s show stopper is a superb brick-built outdoor kitchen but there is also a pool, several terraces and shady corners scattered with comfy armchairs, tables and chairs, and table tennis. Continue the outdoor theme with a spot of hiking in the spectacular Nebrodi Mountains. 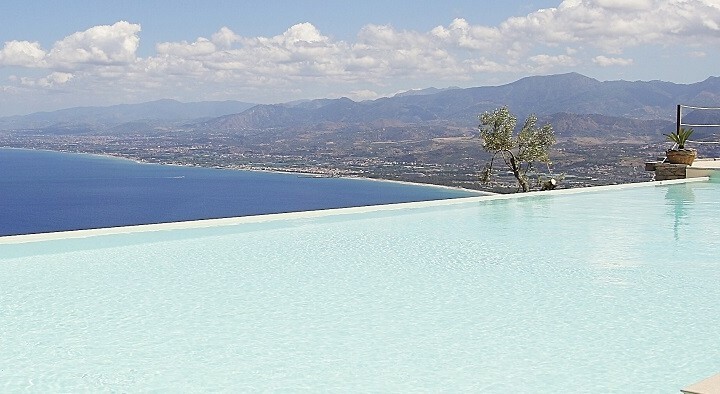 Situated on Sicily’s north coast, Casa del Gelso is also close to Cefalù. Prices from £1620 (sleeps 7) per week.